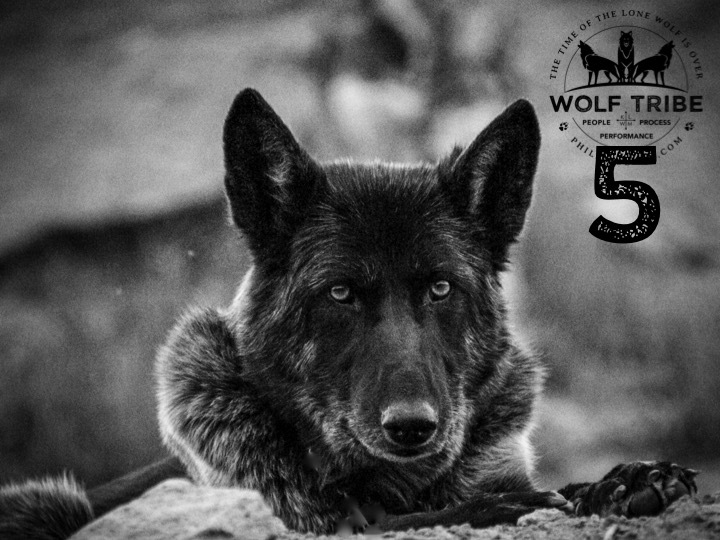 WolfTribe 4 is at back at our favorite Wolf Wisdom location, Apex Protection Project! This is the ideal place to really meet the ambassador wolf pack and connect with other folks who are committed to leveling up their life game to attract a higher quality pack of their own. The wolf sanctuary is a rustic place so dress for success (warm) and get ready for a deep dive into learning the superpowers of humanity. Proceeds benefit the wolves of Apex Protection Project.